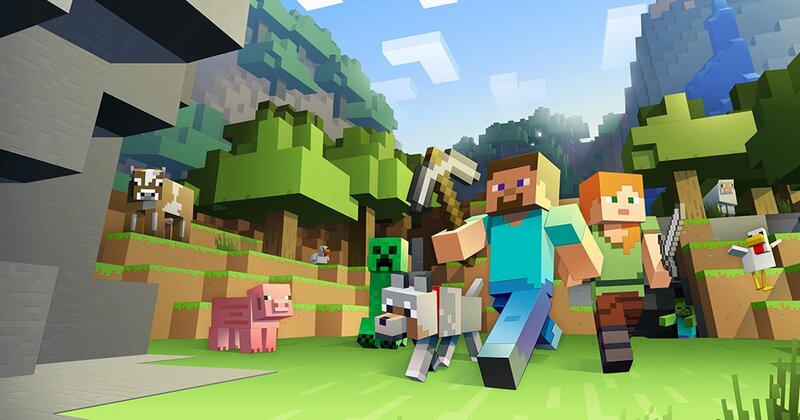 The Minecraft movie is headed to theaters in March 2022 – it's also found a director. Start digging! The Minecraft movie is still being built, brick by brick. Now, the movie finally has a premiere date, and it's a lot sooner than you might have guessed. The Minecraft movie is releasing on March 4, 2022. According to the official movie press release, that's only 1053 days, 34 months, 150 weeks, or a million and a half minutes. Okay, so that sounds a little long by those standards, but it's not too much of a wait otherwise. The movie is being made as a partnership with Warner Bros. and will follow a teenage girl and a group of "unlikely" adventurers. The evil Ender Dragon has set off on a path of destruction that destroys the adventurers' homes – nearly, anyway. They need to keep the Ender Dragon from destroying Overworld, which is going to be a massive undertaking for the group. Lead by director Peter Sollett of Nick & Norah's Infinite Playlist fame, the movie will hopefully be better than Nick & Norah's Infinite Playlist. "Since we’re a game developer first, making a movie will be new and very exciting," said Mojang on the official Minecraft blog. "And while the movie has to be different from the game (otherwise, you’d be in for an infinite movie in very low resolution) one thing will definitely be the same. We want to make the movie — just as we make the game — for you. We’re inspired by countless things, but none as much as the incredible stuff our community creates in Minecraft every day. So keep it coming!" Unfortunately, there's no trailer or anything to whet our appetites for all things Minecraft just yet, but as the movie nears its debut date, we'll be bringing you all the details we can before it finally hits theaters. Are you ready to explore Minecraft in movie form? Let us know in the comments below!